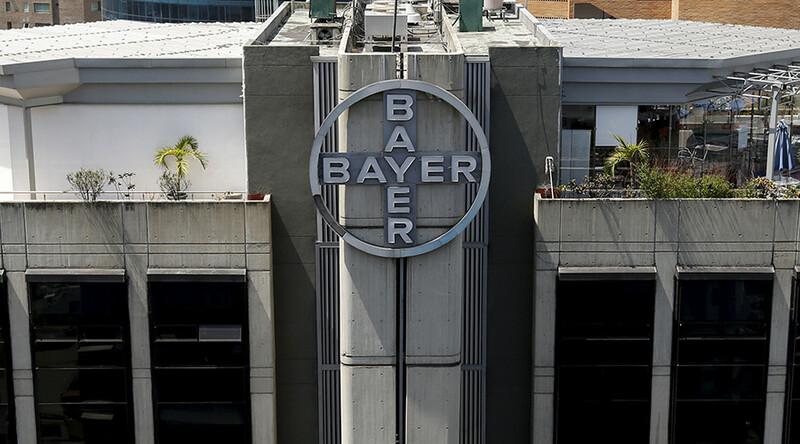 Germany's Bayer won EU antitrust approval on Wednesday for its multi-billion-dollar purchase of Monsanto. 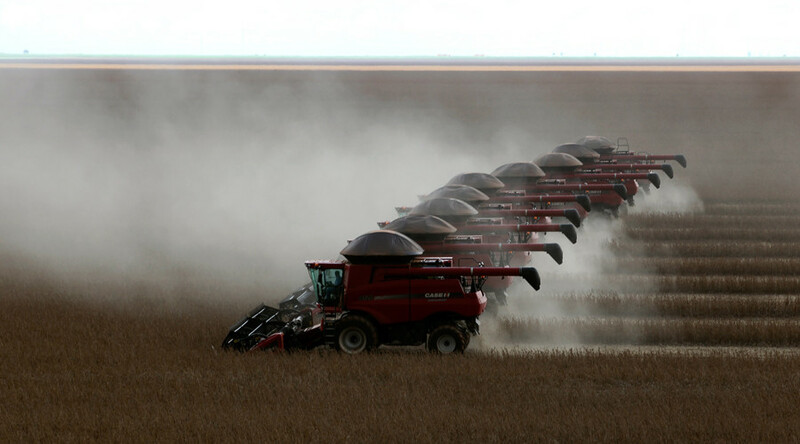 The mega-merger is expected to reshape the agrochemicals industry. 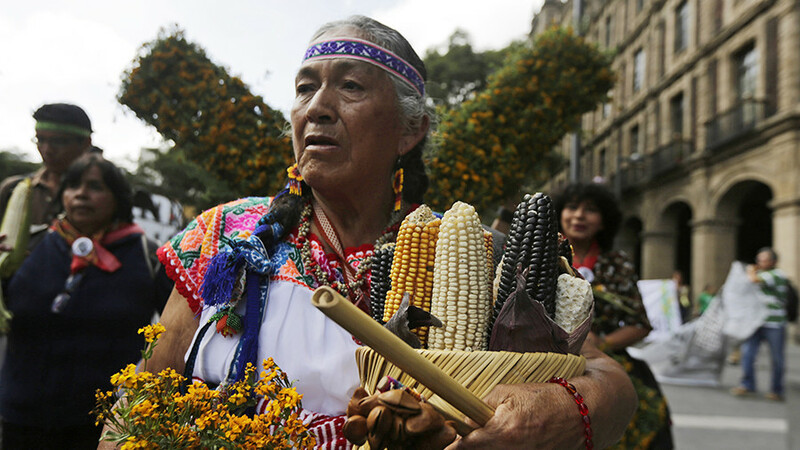 The deal will create a giant company with control of more than a quarter of the world’s seed and pesticides market. The European Commission said Bayer had addressed its concerns with an offer to sell a swathe of assets to boost rival BASF. Bayer pledged to sell certain seed and herbicide assets for €5.9 billion ($7.2 billion) to BASF and to give it a license to its digital farming data. “Our decision ensures that there will be effective competition and innovation in seeds, pesticides and digital agriculture markets also after this merger,” said European Competition Commissioner Margrethe Vestager. “In particular, we have made sure that the number of global players actively competing in these markets stays the same,” she added. 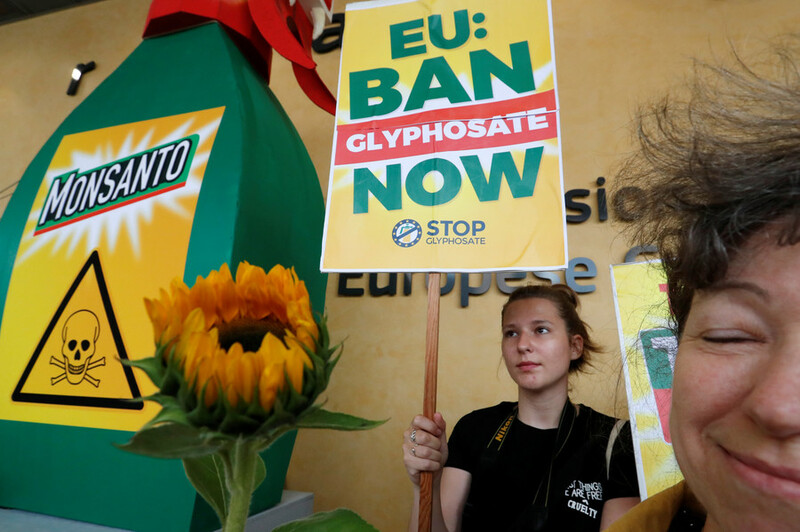 The Bayer-Monsanto deal has been strongly criticized by environmentalists and farming groups. 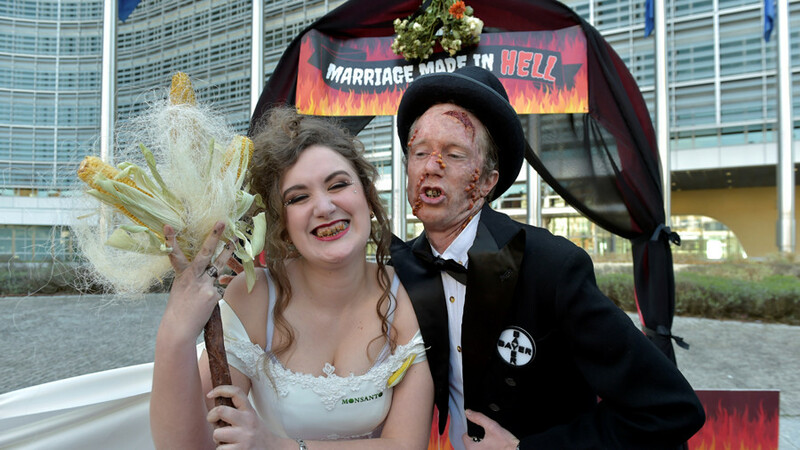 “This is a marriage made in hell. 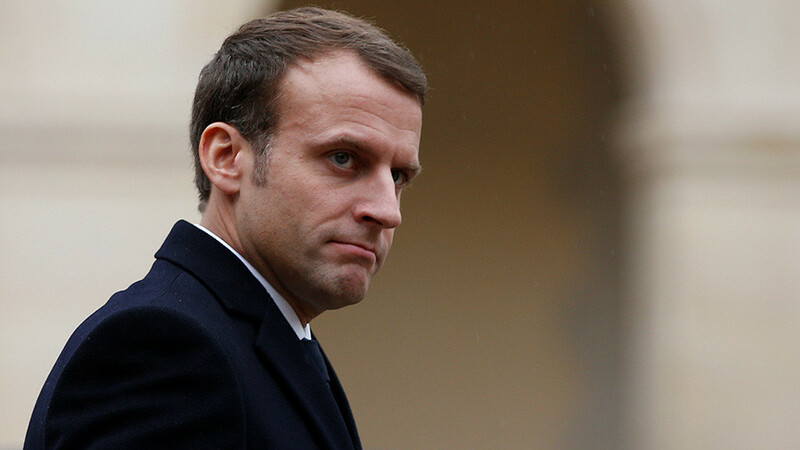 The Commission ignored a million people who called on them to block this deal, and caved in to lobbying to create a mega-corporation which will dominate our food supply,” Nick Flynn, legal director of online campaigns group Avaaz, told Reuters. According to Vestager, the Commission has received more than a million petitions concerning the deal. It had been thorough by examining more than 2,000 different product markets and 2.7 million internal documents to produce a 1,285-page ruling, she said. Pharmaceuticals giant Bayer agreed to acquire Monsanto two years ago. 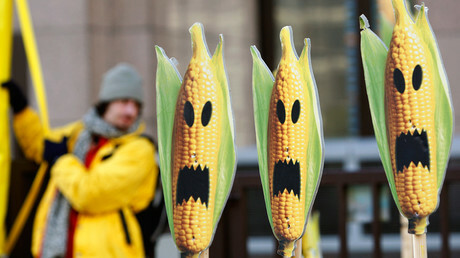 It vowed not to take advantage of its own reputation to forcefully introduce genetically modified crops to Europe against consumers’ will. Monsanto has a longstanding notorious reputation dating back to its production of Agent Orange, a herbicide and defoliant chemical used by the US military during the Vietnam War.